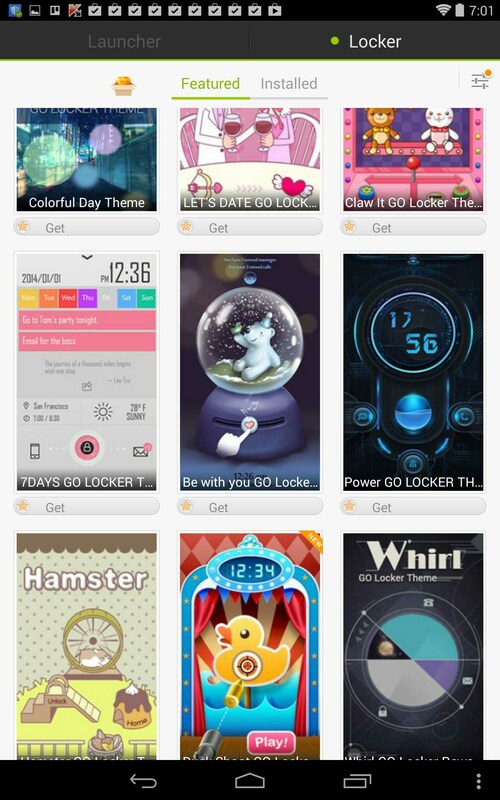 GO Locker – Soft for Android 2018 – Free download. 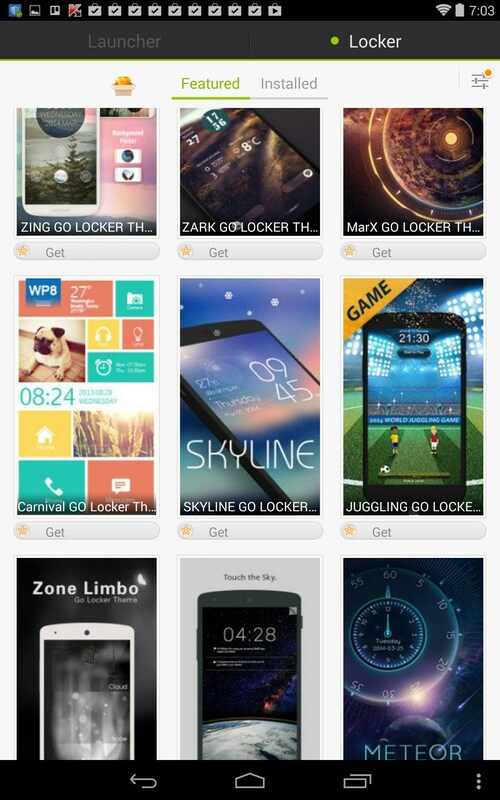 GO Locker – Add endless functionality and themes to your lock screen. 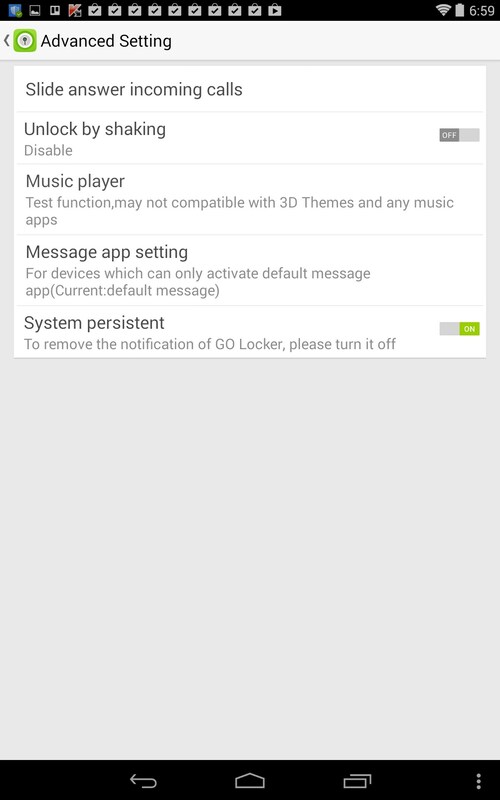 GO Locker for Android is pretty cool, so long as you don’t mind surrendering to its world. 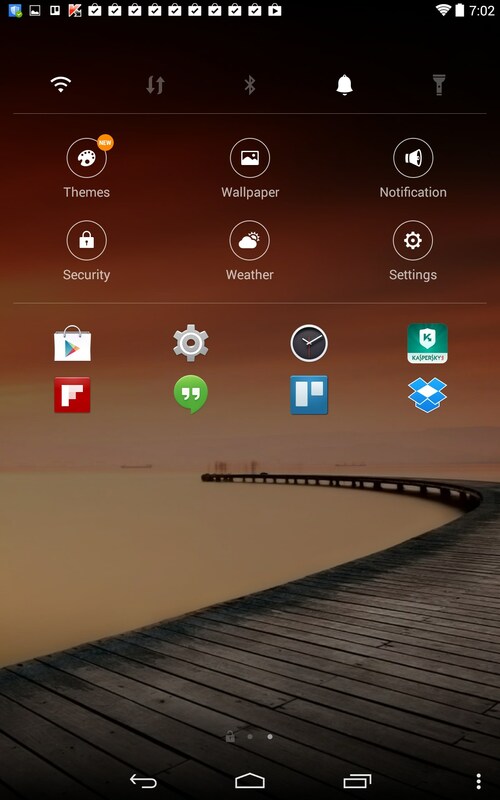 I like the themes and additional functionality, but it’s also a bit of a money trap, since a lot of the best stuff costs extra. 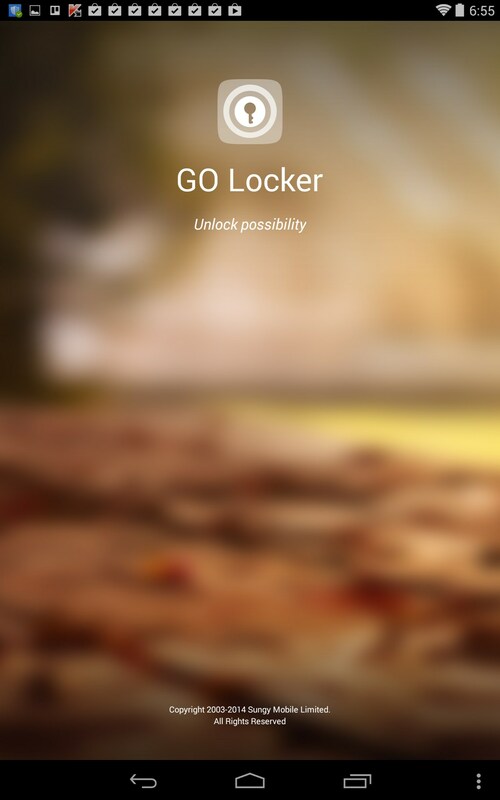 GO Locker is essentially a really elaborate lock screen. 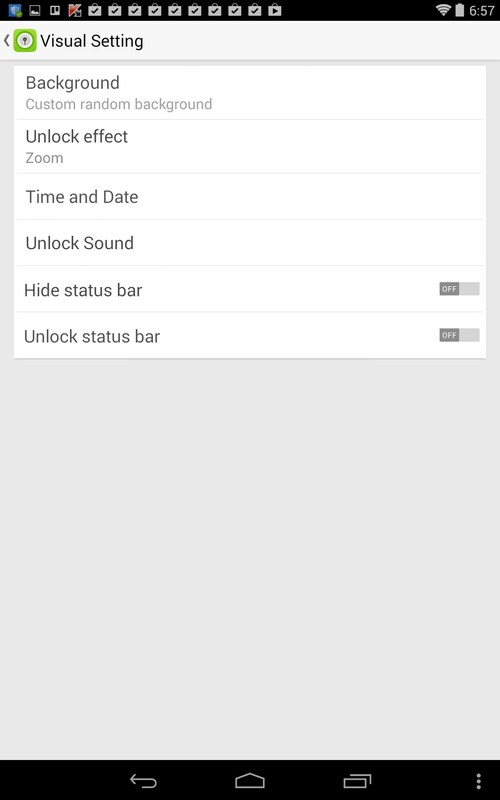 Tired of just seeing that old, boring lock screen? 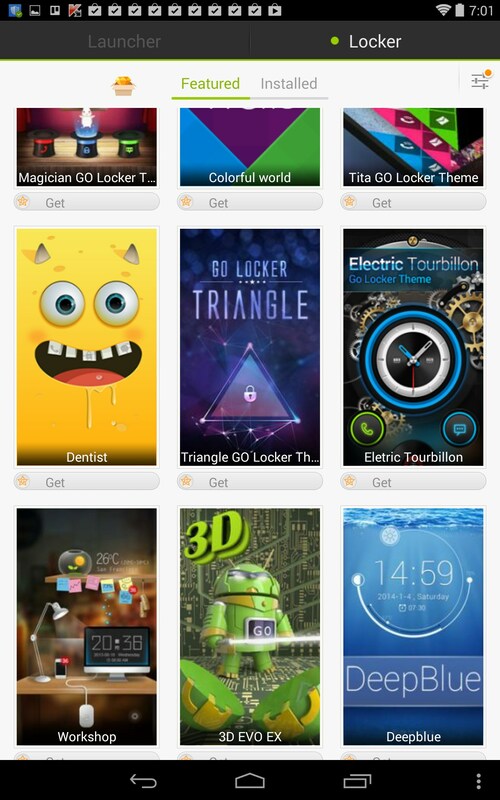 With GO Locker, you can set a host of custom tweaks like weather, notification summaries, launchers, silly games; you name it, this thing does it. This app adds so much functionality to your lock screen that it’ll make your head spin. 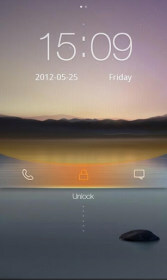 But at that point, is it really even a lock screen anymore; or is it almost its own hybrid OS? 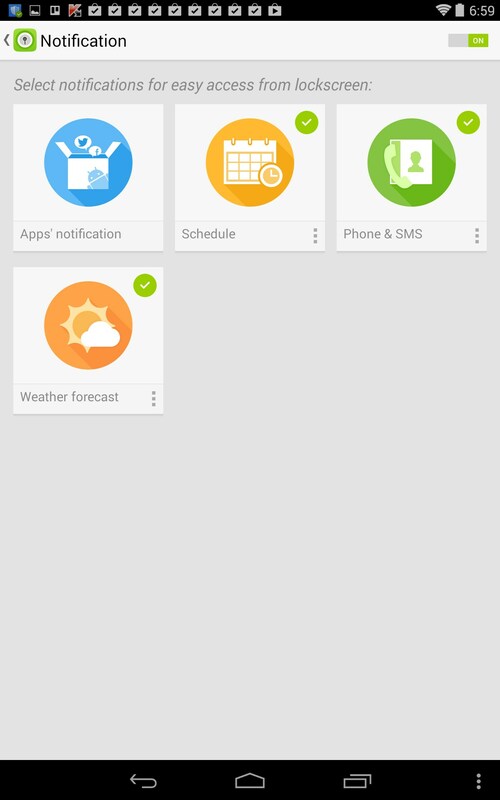 Why not just unlock your screen and access all the functionality of Android? I guess it all just comes down to preference. 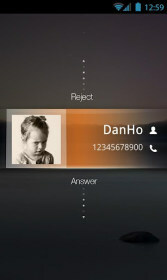 The interface is clean and inviting, but all the different nestled menus can certainly bury things. 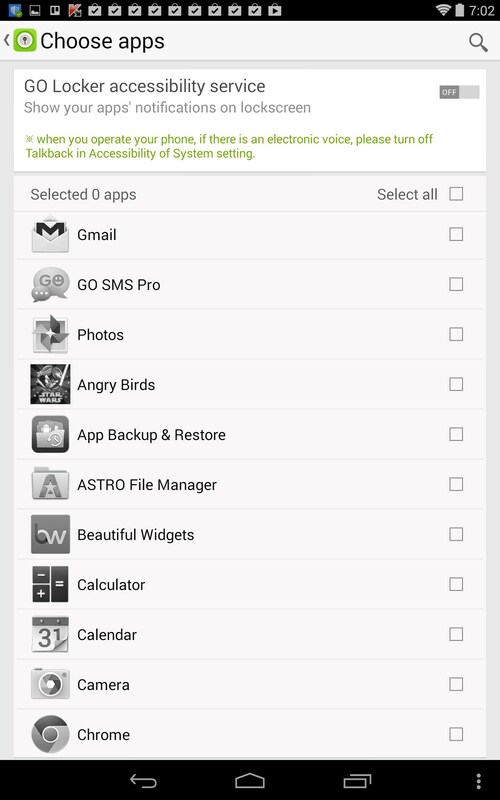 It’s a little tricky to remember where you saw what feature, let alone navigate back to them. 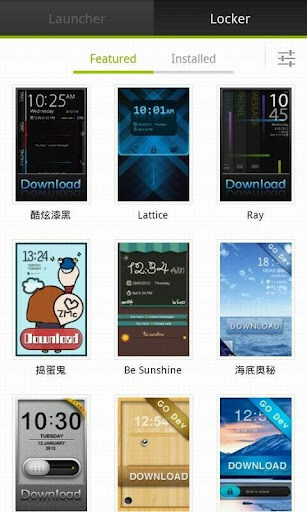 I loved all the additional themes that were available, however, most all of them require a purchase. 3 bucks seems to be the going rate, which isn't bad I guess. But if I wanna play games and look at cool graphics, I’m not sure I care to do any of that on my lock screen. A lock screen is the doorway to destination Android; not the destination itself. 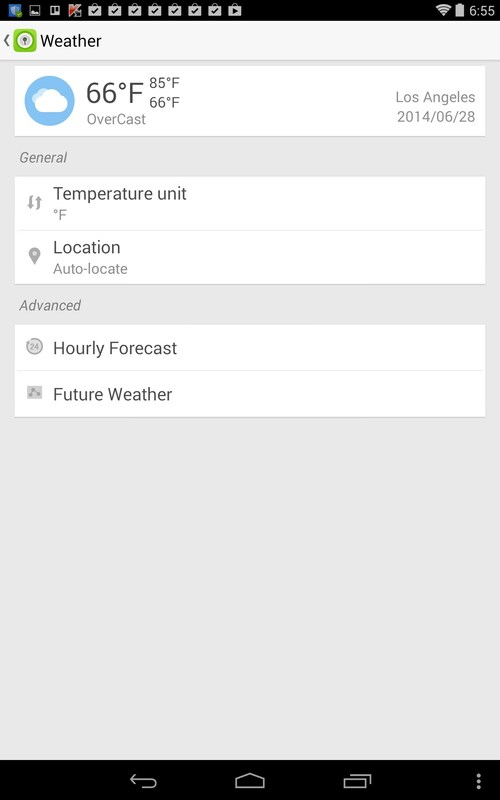 The app does lag here and there, and I’m pretty sure this will be a battery killer. Not horrendously bad, but a definite drain over default for sure. Keep in mind, anything that looks cool and has movement is going to eat your battery. 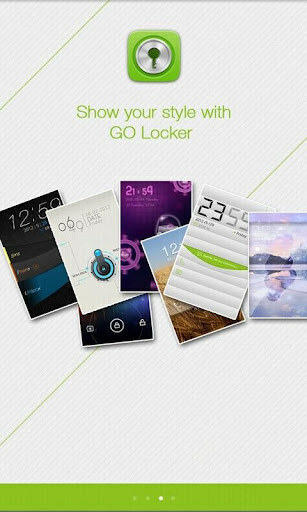 GO Locker is truly a must have for those that find their default lock screen to be boring. For me, it’s a little overkill. 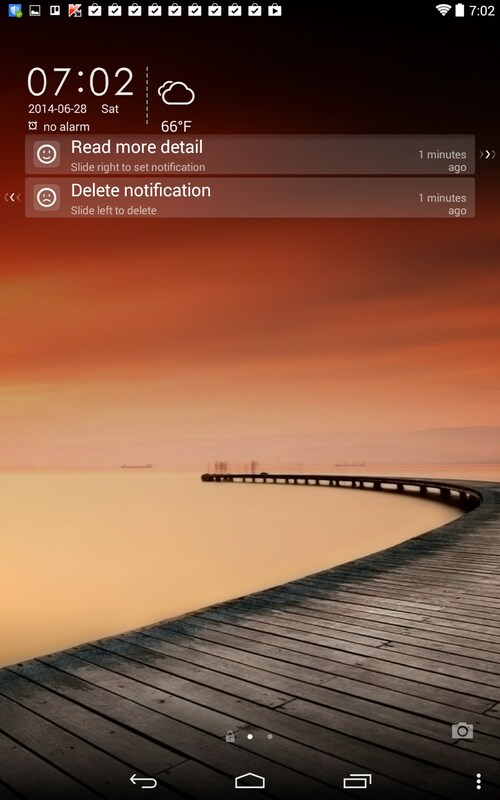 If I want a cool lock screen with notifications and functionality, I’ll stick with lighter alternatives. This one is good, but it’s just a little over the top and much ado about nothing for my taste. 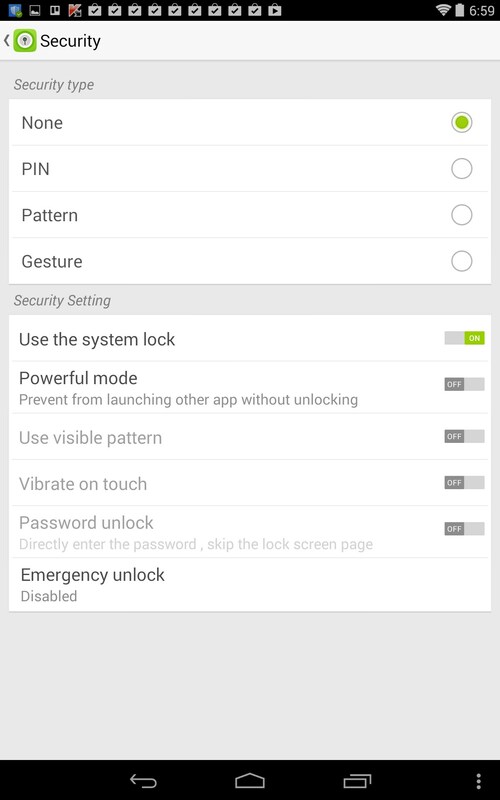 I have HTC M7 but looking for code to unlock it? 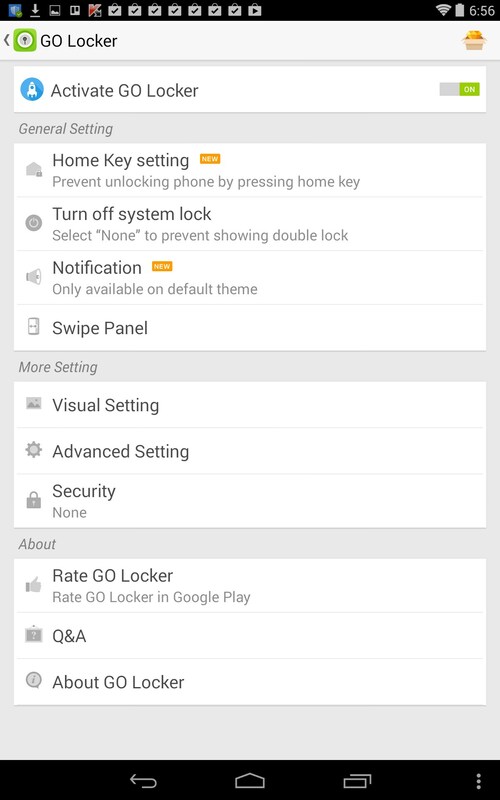 anyone utilized service of safeunlockcode.com?